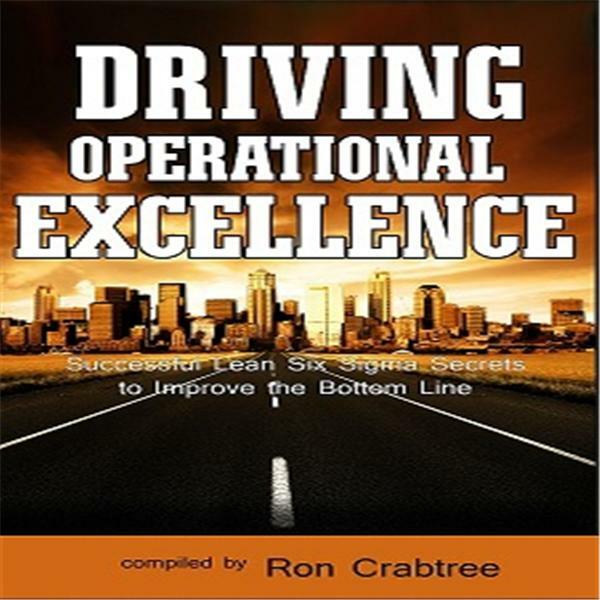 If you liked this show, you should follow OperationalExcellence. One adage about what it takes to make OpEx sticky is: getting the people part right. No matter what your role is – a top executive responsible for the bottom line or a ‘worker bee’ who needs to get buy-in for changes – you will find gems of wisdom here you can apply immediately.